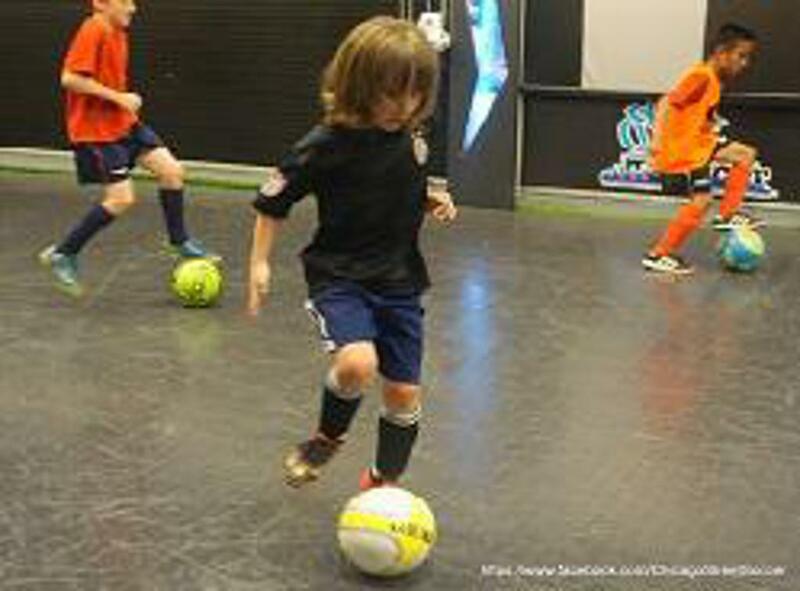 Finally, a place where your kids can be free and love the game of soccer! Unlike some other forms of indoor soccer, the game is played on a hard court surface delimited by lines; walls or boards are not used. Futsal is also played with a smaller ball with less bounce than a regular football due to the surface of the field. 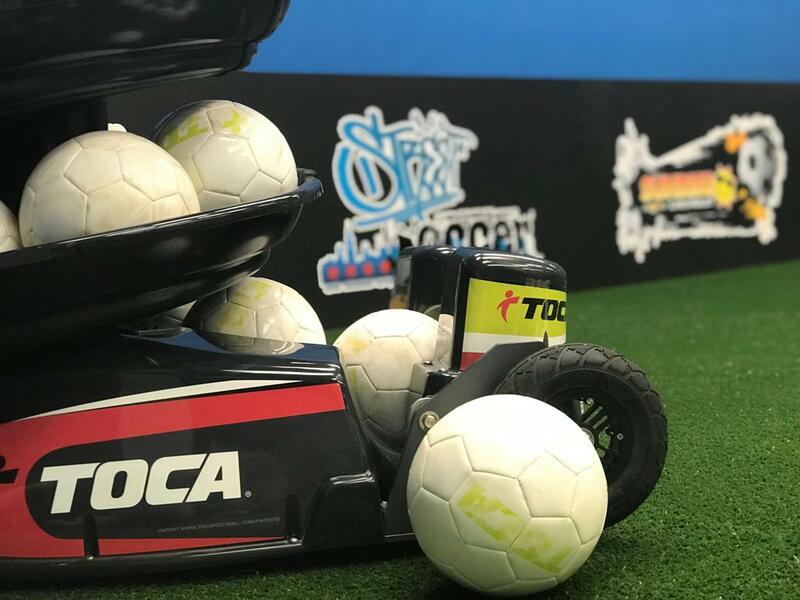 The surface, ball and rules create an emphasis on improvisation, creativity and technique as well as ball control and passing in small spaces.The evolution of the sport is amazing to some and maybe discouraging to others not familiar with the game. Our new location inside Stratford Mall, is designed for footwork, 1 v 1 and 2 v 2 training and technical development. Ball control is key and learning it in a confined space will evolve the player to succeed to the next level. For class info please call for details, 630-362-1359. VIP memberships coming soon. Social Butterfly the official Social Media Marketing of Chicago Street Soccer. Building your brand! Eurosports Gear located right next door to our fields has a variety of sports equipment and attire. Check them out !